built in the 1950s, where Plutonium for nuclear weapons was generated. The above photo was taken in the Emperor’s garden, Tokyo. Sea animals in the Irish Sea are contaminated with radiation from Sellafield, with levels of Technetium 99 reported in some lobsters to be 40 times higher than the EU Food Intervention Level. 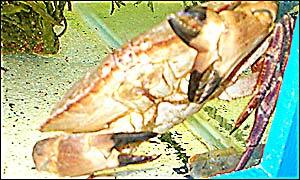 (7) The genetic effects, have been reported by fishermen, who find sea life with mutations in their traps [Fig. 3-4]. The daily “permitted” radioactive emissions and discharges into the Irish Sea since the 1950’s, have turned the contaminated sediments, seawater, and biosphere into a radioactive sink or permanent point source of radiation, with serious local and global effects. 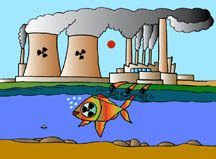 Daily “permitted” radioactive emissions and discharges from global sources have accumulated to higher radiation levels in the biosphere than many Chernobyls would release, and are the main cause of the large increase in ocean dead zones since the 1970’s. People are missing or overlooking the serious impact of chronic releases. Politics and activism have been misdirected to focus on nuclear fuel in pools, nuclear waste storage, and accidents like Chernobyl and Three Mile Island, a strategy guaranteed to continue to fail. .Intense international efforts must be refocused to end daily “permitted” radioactive emissions and dumping of nuclear materials into the biosphere. Chronic exposure of biological systems to low-level radiation is the most serious impact now damaging the biosphere, especially on a daily basis. .Ending the generation and dumping of new nuclear waste will stop the ongoing undeclared and invisible global nuclear war, and allow the earth to heal itself. Recovery from nuclear pollution was demonstrated to happen very quickly after the 1963 Partial Test Ban Treaty went into effect. During four years of large bomb tests from 1957-1963, radioactive pollution caused a 50% decline in fishing catch in the North Atlantic and 65% in the Pacific. (9) Four years after the halt of testing in 1963 by the US, UK, and Soviet Union, the Atlantic fishing catch had over-recovered to more than twice the pre-1957 levels before the dramatic decline. 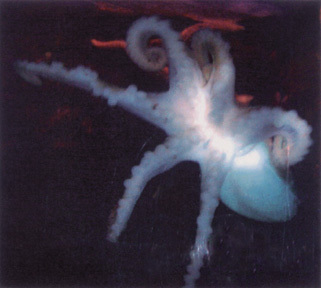 The Pacific fishing catch never recovered due to continued testing, until 1994 by other nuclear states, and the startup of nuclear power replacing bomb test radioactive pollution. The rapid recovery of a biological population when the stressor is removed, demonstrated by the over recovery of the Atlantic fishing catch in less than five years, is important evidence that life can go on once the radioactive releases stop. was carried on ocean currents to India. 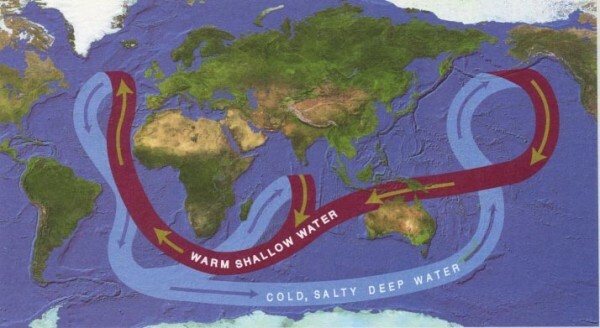 Estimated to be 60 times stronger than the combined force of all the world’s rivers, the “Great Conveyor Belt” distributes heat around the globe and plays an important role in regulating Earth’s climate (Wallace Broecker). Source: “Achieving Sustainable Development in the 21st Century,” the Earth Institute at Columbia University (2007), p.27. “It is perhaps a reasonable theory to propound that all efforts at providing good health care to the mother and the infant proved futile against the surge wave of Strontium-90 damage to the bone marrow by inhuman cold war hydrogen bombs exploded in the atmosphere with impunity by the nuclearisers, sublime in the knowledge that these infant mortalities would be perfect murders.” Andrei Sakharov, Memoirs (1992), Vintage. Andrei Sakharov, Memoirs (1992), Vintage. Dr. L.J. LeVann, Superintendent of the Provincial Training School and later Alberta School hospital, 1963. 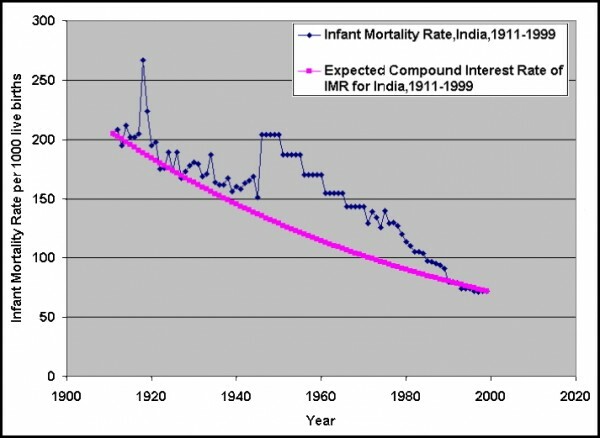 Using pre-1945 mortality rates, Kumar calculated that 20 million cases of Indian infant mortalities and stillbirths should have occurred due to Windscale/Sellafield radiation exposure alone since 1950. But the actual death rate was 25% lower than the 20 million expected, due to cell repair in some developing fetuses that survived. (20) Cell repair does not mean that cells and/or DNA is normal after repair in babies that survive. Low birth-weight in newborns is frequently caused by radiation exposure before birth. Life-time health records of babies born at the beginning of the 20th century show that birth-weight is closely linked to health in later life. Therefore an increase in congenital malformations (Figs. 6-8), and weak babies with delayed health problems (diabetes, autism, learning disabilities, low birth-weight, cancer) can be expected in Indian newborns since 1945. 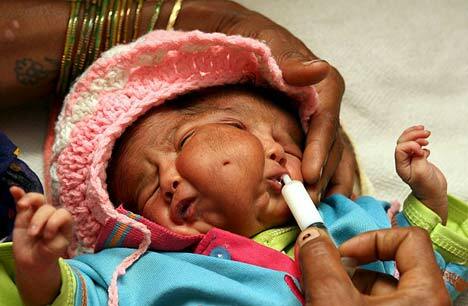 The Indian government has reported 500,000 babies born each year with congenital abnormalities. (22) That does not account for the babies that die in the first three months of pregnancy, which may be as high as 50% of pregnancies today. 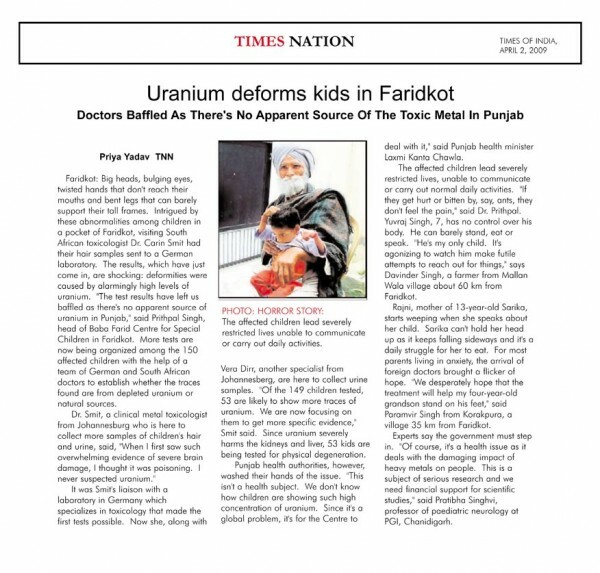 Radioactive discharges are the perfect holocaust for Indian excess infant mortalities, stillbirths, and mortality in 0-5 year olds. The infant mortality rate of course controls population growth. Ramaswami Ashok Kumar, “India Infant Mortality and Nuclear Tests,” 2007. .Ironically, Conant found nuclear waste useful in terms of its effectiveness as a poison gas weapon – introduced in the first Gulf War in 1991. The US now has 1 million medically disabled soldiers since the introduction of depleted uranium weapons to the battlefield in 1991. That is, 1 million medically disabled soldiers out of 1.7 million deployed, or more than 55%. The Rockefellers own and control nuclear power in the US, and have vast uranium holdings. James Conant and Edward Teller were both “Rockefeller contractors” and Zionist scientists from the beginning of their careers, believing firmly in genocide, depopulation, and population control through the use of Weapons of Mass Destruction. In the 1920’s, the Rockefellers introduced eugenics(29) to the United States, and funded the Kaiser Wilhelm Institute in Germany where the Nazi scientist Mengele trained. Eugenics recently has been renamed the “Genome Project” and peddled to the public as a “benefit” to society, but the real purpose is to develop ethnic specific bioweapons. The genocidal depopulation agenda through radioactive emissions was not lost on Dr. John Gofman, a Livermore nuclear weapons lab insider charged with studying the biological effects of ionizing radiation at the Livermore Lab in the early 1960’s. After fighting nuclear power all the way to the Supreme Court, as the cause of death of future generations, where the case was lost, he co-authored a book in 1970 with Arthur Tamplin, ‘Population Control’ Through Nuclear Pollution. The depopulation agenda behind nuclear technologies was clear even then. .In the twentieth century, civilian populations became the real target of wars and a global Zionist depopulation agenda. It turns out that Windscale/Sellafield has been a major player in that agenda. The University of California, home of the Manhattan Project, will forever be known as the “University that poisoned the world”, the cement of massive corruption linking all political and scientific elites across the global spectrum. Leuren Moret is an Environmental and Scientist Geoscientist. She is an expert on atmospheric dust, and how it moves and is transported around the world. She was an expert witness at the International Criminal Tribunal for Afghanistan in Tokyo. She is an independent scientist and international expert on radiation and public health issues. She has worked internationally on radiation issues, educating citizens, the media, members of Parliaments and Congress and other officials. Leuren became a whistleblower in 1991 at the Livermore Nuclear Weapons Lab after experiencing major science fraud on the Yucca Mountain Project. 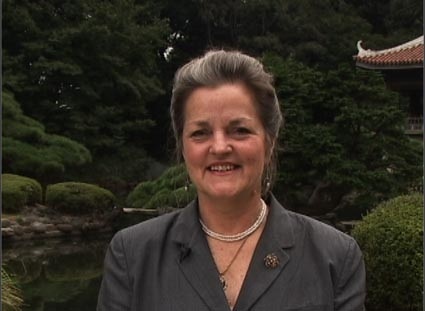 She is a former Environmental Commissioner for the City of Berkeley and President of Scientists of Indigenous People. 1 Magnox is a type of reactor (now obsolete), a simple air-cooled atomic pile with natural uranium fuel in a graphite matrix, bombarded with neutrons to produce Plutonium-239. 2 May, J., The Greenpeace Book of the Nuclear Age., Greenpeace Books, NY (1989). 3 Macalister, T., “10-year-old Sellafield plant may be closed”, Guardian, Feb. 15, 2009. 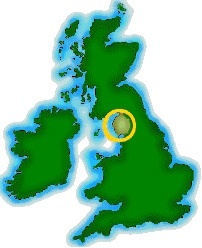 4 “Sellafield’s radioactive salmon”, GREENPEACE UK, May 21, 2003. 7 Forwood, M., “Sellafield: The Ugly Duckling”, Ecologist, vol.29:7 Nov. 1999, p.418. 8 Kumar, R. A., “India Infant Mortality and Nuclear Tests”, Dec. 28, 2007. 9 Sternglass, E.J., “Fallout and Reproduction of Ocean Fish Populations”, October 8, 1973. 10 Kumar, R. A., “The Unacceptable Dangers of Nuclear Power: Death Dealers- Nuclear Power Programmes- outsource Gulf Stream to kill millions of Indian Infants”, 2008. 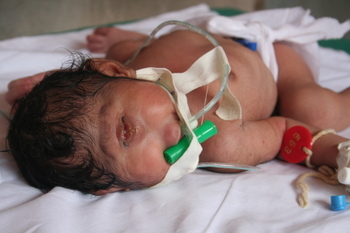 11 Killalea, D., “Indian baby born with two faces ‘doing well’ one month after birth”, Daily Mail, April 9, 2008. 13 Moret, L., “Populations exposed to environmental uranium: Increased infertility and reproductive cancers”, Namaste (July 2008). 15 Källén, B., E E Castilla, P A Lancaster, O Mutchinick, L B Knudsen, M L Martínez-Frías, P Mastroiacovo and E Robert, “The cyclops and the mermaid: an epidemiological study of two types of rare malformation”, Jour Med Genetics 1992;29:30-35. 16 “Russian woman gives birth to Cyclops child”, Pravda, February 22, 2005. 18 LeVann, L.J., “Congenital Abnormalities in Children Born in Alberta During 1961,” Can. Med. Assoc. J., 89:120, 1963. 19 Muller, H.J., “Artificial Transmutation of the Gene”, Science, Vol. LXVI, No. 1699, July 22, 1927, pp. 84-87. 21 “Cyclops Defect”, Newsquawk January 18, 2007, Momsquawk: Archive for the ‘Birth Defects’ Category. 22 “Five lakh babies with birth defects born every year”, The Indian Express, Dec. 3, 1998. 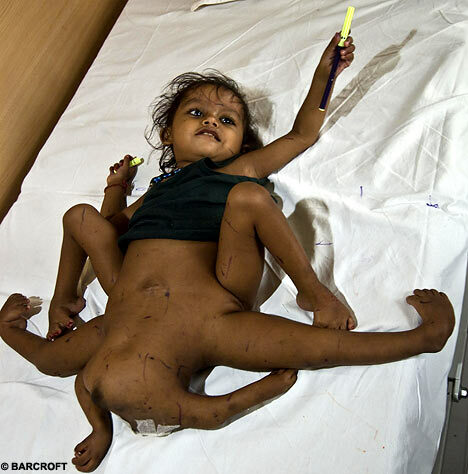 23 “Baby born with 2 faces in north India”, USA Today, April 9, 2008. 25 Hodgson, G., The Colonel: The Life and Wars of Henry Stimson 1867-1950, Knopf, NY (1990), p. 323. 27 May, J., (1989), p. 15. 28 May, J., (1989), p. 15. 29 Black, E., War Against the Weak: Eugenics and America’s Campaign to Create a Master Race, Basic Books, NY, (2004). The company that runs the Thorp nuclear reprocessing plant admitted that it may have to close for a number of years owing to a series of technical problems. The huge £1.8bn plant at Sellafield imports spent nuclear fuel from around the world and returns it to countries as new reactor fuel. But a series of catastrophic technical failures with associated equipment means Thorp could be mothballed at a cost of millions of pounds. Under strict orders from the government’s safety watchdog, the Nuclear Installations Inspectorate, the plant’s operators, Sellafield Ltd, is expected to have little option but to mothball the reprocessing plant for at least four years. Closure of Thorp for any length of time could cost the company and government hundreds of millions of pounds and embarrass the resurgent nuclear industry, which is embarking on an ambitious programme of new reactors for Britain. Thorp is contracted to reprocess more than 700 tonnes of spent nuclear fuel, most of it for Germany, which could sue if Sella­field does not return it on time. The problem involves three evaporator plants that serve Thorp. The two oldest have been running intermittently following repeated breakdowns, and the third has been closed after a rise in radioactivity levels was discovered. Work has started on a new £100m evaporator, but it is believed to be two years behind schedule and unlikely to open before 2013. 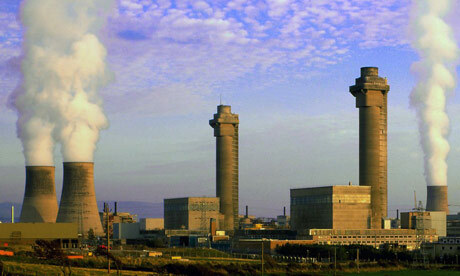 The latest technical hitches are embarrassing for the government, which hopes to use Sellafield as the centre of a huge British nuclear industry, with the Cumbrian coast expected to host a new enormous waste depository as well as possibly two new nuclear power stations. Closure could also slow the decommissioning of other nuclear reactors in Britain. Revenue from Thorp was expected to provide much of the £70bn conservatively estimated to be needed to decommission Britain’s reactors and clean up the environment after 50 years of nuclear power. Most first-generation UK reactors are expected to have closed within 10 years. Evidence that drastic action may have to be taken on Thorp has been mounting for months. Recent reviews by Sellafield Ltd have assessed alternative options for the plant’s future, including a moratorium on reprocessing and, as a second option, operating it for only part of the year. Sellafield’s problems have been compounded since the Nuclear Inspectorate put a legal limit on the amounts of highly radioactive liquid that can be stored at Sellafield. Yesterday, Sellafield Ltd said that stocks of high-level liquid waste had fallen “significantly” in recent months. Construction of Thorp began in the 1970s and was completed in 1994. The £1.8bn plant went into operation in 1997 with the assurance from its then owners, British Nuclear Fuels Ltd, that it would reprocess 7,000 tonnes of spent fuel in its first 10 years of operation, two-thirds of the business coming from abroad. To date, Thorp has completed about 6,000 tonnes of its initial order book and is now, largely as a result of the broken evaporators, limited to processing 200 tonnes a year – about a sixth of its original design capacity.